If you are struggling with those questions, Cybertec will be here for you to come up with solutions. Read more on the following page about database architecture. Working with expertly designed data structures is key to good performance and can drastically improve database handling. After all, who wants bad performance and cumbersome handling? 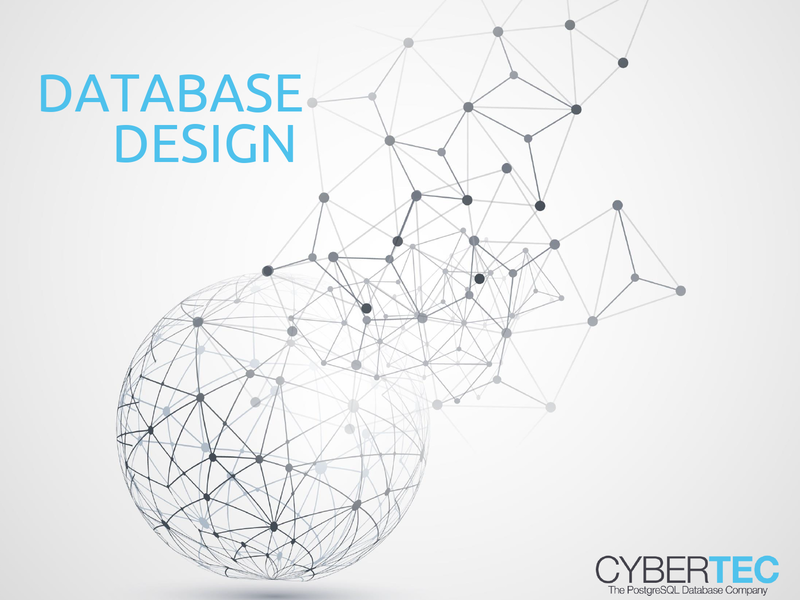 Our goal here at Cybertec is to help you and your company to avoid mistakes at all costs and assist when you are designing your data models. Do you want to find out more? Head over to our database modeling page.